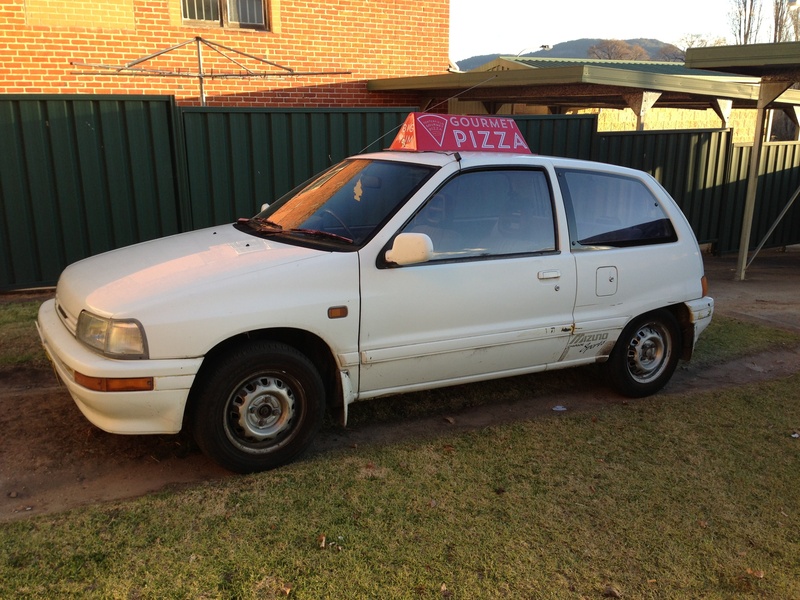 Check out the new look pizza mobile around town with her new hat! Starting this week, Tenterfield Gourmet Pizza is sponsoring the morning breakfast show on Mondays, and there is a great competition where you can win a meal for some of our great takeaway Pizza. Just listen in and be the first to call in with the correct ingredients for the nominated Gourmet Pizza and it will be yours to enjoy. So the big news of late is that we’re NOW OPEN MONDAYS! Rather good news we think you’ll agree. Especially for the first day of the working week, when perhaps you’re a bit too knackered to cook (or wash up), but still want to eat something that tastes great.